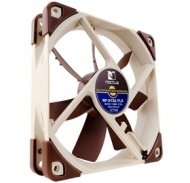 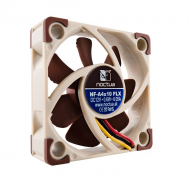 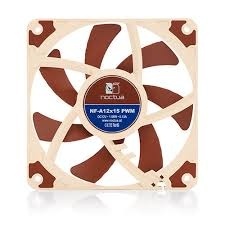 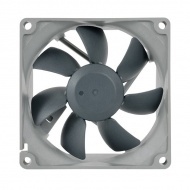 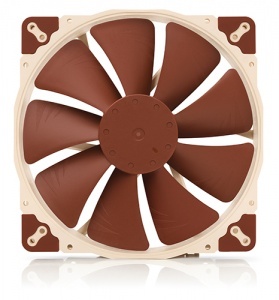 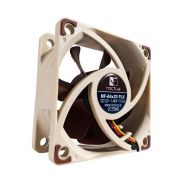 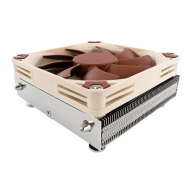 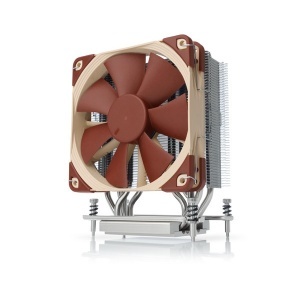 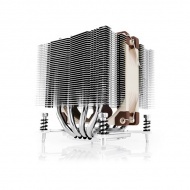 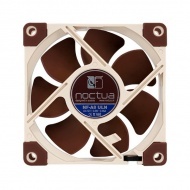 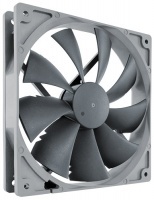 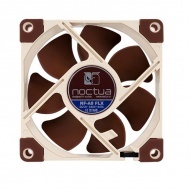 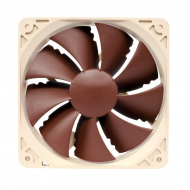 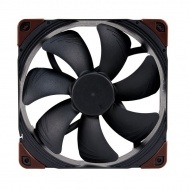 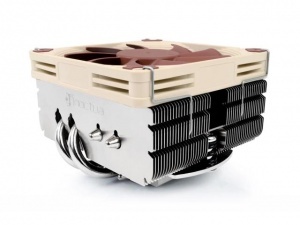 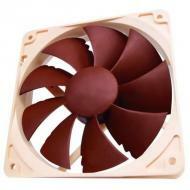 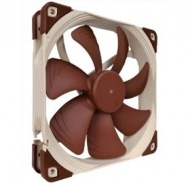 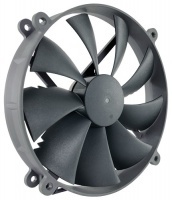 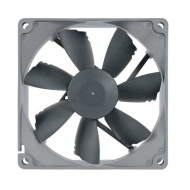 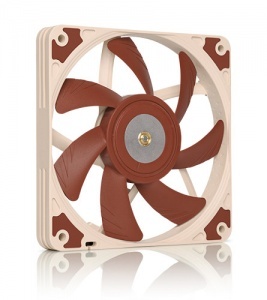 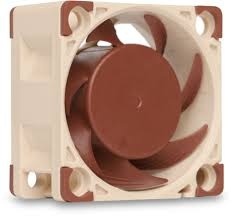 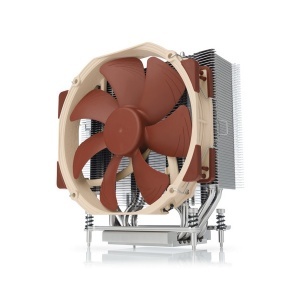 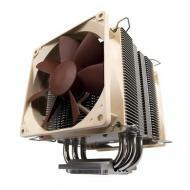 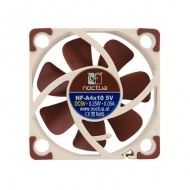 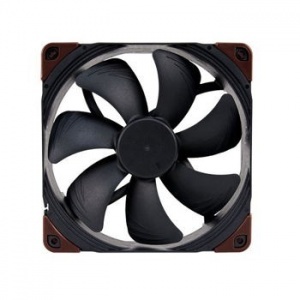 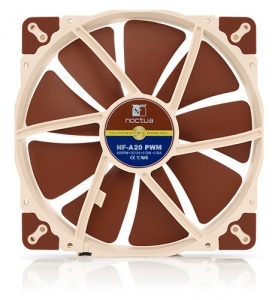 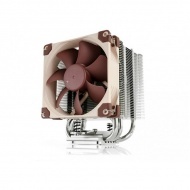 The NF-A6x25 is a highly optimised, premium quality quiet fan in 60x25mm size. 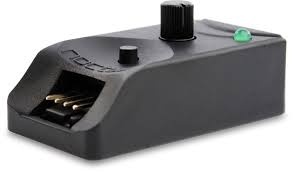 The PWM version sports Noctuas custom designed NE-FD1 IC for fully automatic speed control via 4-pin... more fan headers and comes with a Low-Noise-Adaptor to reduce the maximum speed during PWM control from 3000 to 2300rpm. 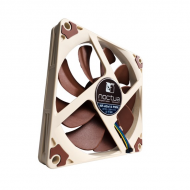 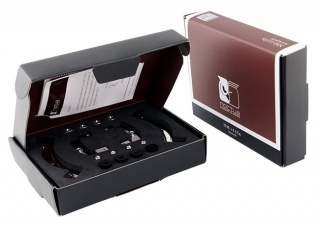 Its superb running smoothness, SSO2 bearing and Noctuas trusted premium quality make it an elite choice for the highest demands. 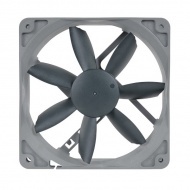 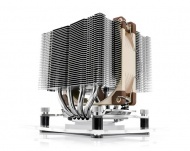 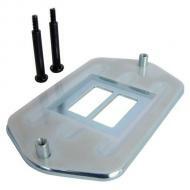 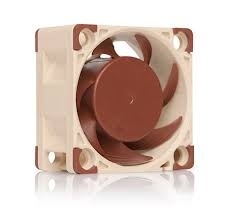 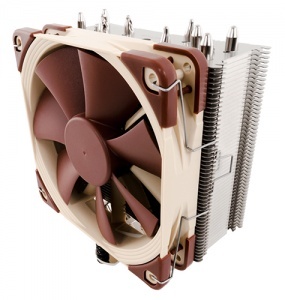 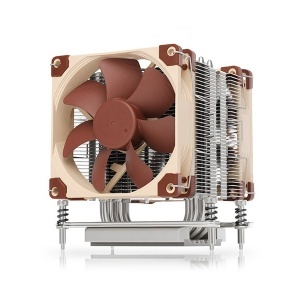 Replacing standard fan screws, the NA-AV2 mounts allow for a convenient, quick and vibration-free installation of fans in standard case fan mounting holes. 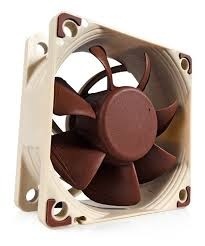 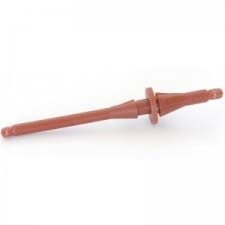 The double-side design... more makes the NA-AV2 easier to work with in space restricted environments and thanks to the use of premium grade rubber, these mounts are extra soft and highly tear-proof at the same time.